You’ve got enough on your plate, hopefully this will make one portion easier. How exciting to be working together! Collaborating is fun but a lot of work. I’ve put together this page to make it a little easier to communicate to your audience who I am, what I do and how I help others. Should you not be able to locate something you need, please don’t hesitate to reach out to me, dave@daveshrein.com. 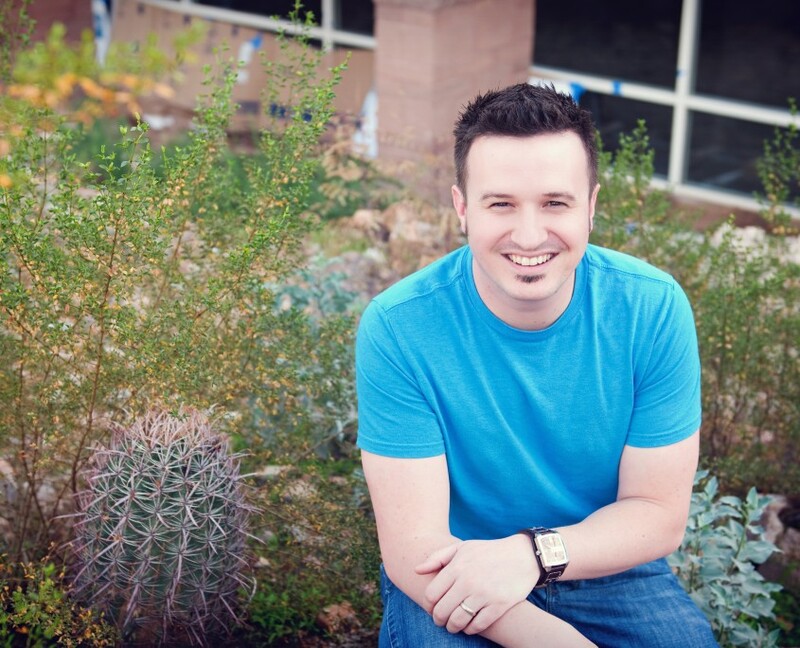 Dave Shrein is an entrepreneur and runs an online marketing firm, Shrein Media, LLC, out of Phoenix Arizona. 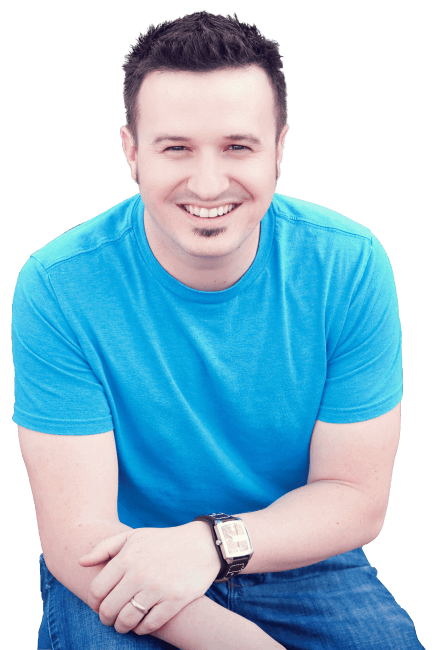 His highest professional goal is helping entrepreneurs and small business owners launch their online presents through web, social and email. You can connect with Dave on his blog, daveshrein.com, where he shares business and marketing advice for entrepreneurs. 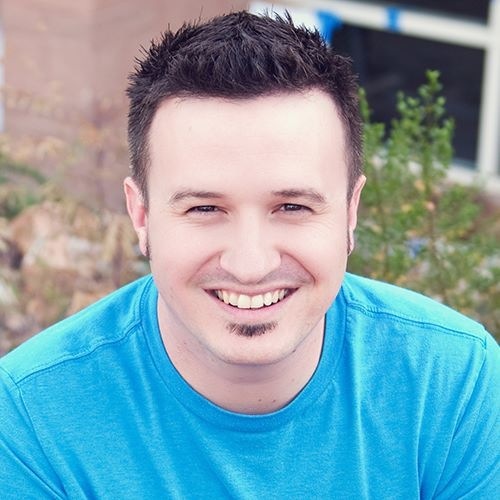 Dave also hosts the Church Marketing Podcast and #dactalk Podcast for Entrepreneurs. Dave Shrein is the author of The Communicator’s List, a free publication for church communicators. You can connect with Dave on his blog, daveshrein.com, where he writes about leadership and communications or follow him on Twitter. Dave also hosts the Church Marketing Podcast.